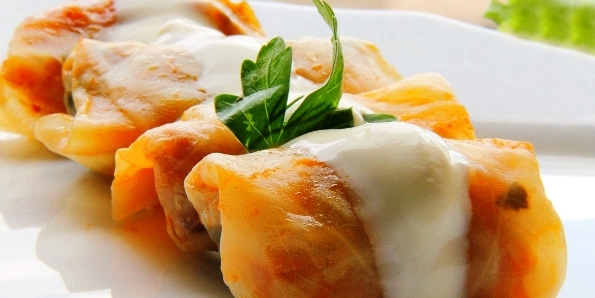 This traditional home made food and deli provider is a fine mix of Russian, Ukrainian, Belorussian, Latvian, Polish, Croatian, Bulgarian, Hungarian, Lithuanian, Georgian and other Eastern Europe cuisines. Located in Woolloongabba’s commercial strip, near the Princess Alexandra Hospital at Buranda, just across from Centro Buranda Shopping Centre with plenty of parking spaces. As your local deli, situated in Brisbane, Euro Delicious will supply you with exquisite Eastern European foods: Russian caviar and imported fish, pickled vegetables, tasty sauces, grains and cereals, chocolates and candies that you haven’t had in years, mouth-watering pelmeni and vareniki, dairy products and much more – all the delights that can be sorely missed and so hard to find in Brisbane! 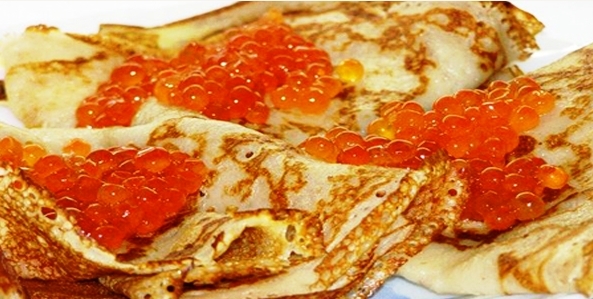 As your local café, Euro Delicious offers delectable gourmet Russian, Ukrainian, Polish, Balkan, Georgian and other Eastern European meals for dining in, taking away and delivery.